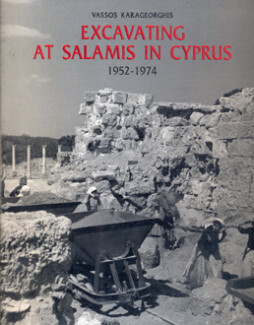 Categories: Archaeology, Architecture, Cyprus. 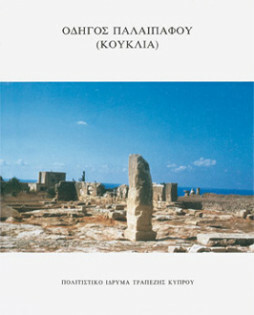 Tags: archaeology, architecture, cyprus, eastern churches. 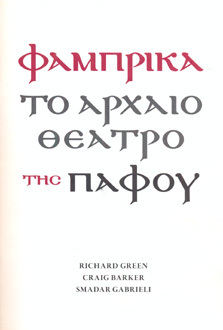 The study is an analysis of the archaeological remains of churches in the eastern Mediterranean region in relation to the theological debates of the fourth, fifth and sixth centuries. It leads to the conclusion that certain architectual forms became accepted through association with particular doctrinal positions. While the origin of the associations may not have been know to all, it appears that the church builders and bishops who subsequently empl;oyed the various forms were following a formulaic expression accepted through tradition as being appropriate to their particular Christian community. 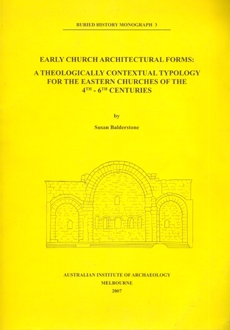 Thus a chronological and theological framework is provided for the large number of archaeological remains of early Christian churches found in this region. Cyprus and the East Aegean. 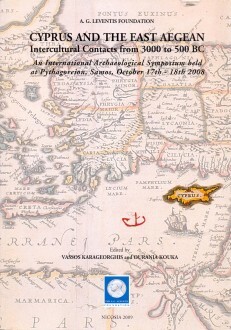 Intercultural Constacts from 3000 to 500 B.C.. An International Archaeological Symposium held at Pythagoreion, Samos, October 17th – 18th 2008.